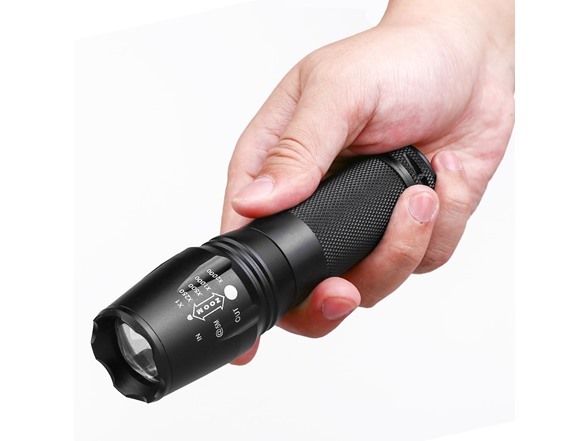 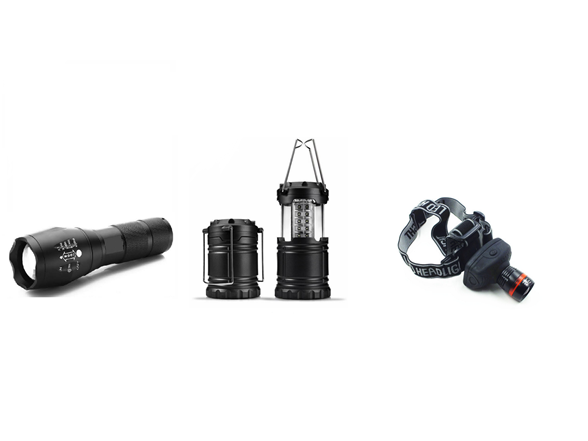 The Ultimate Tactical LED Bundle features 3 ultra lightweight yet heavy duty LED Tactical items used by military special forces in the roughest terrains on earth. 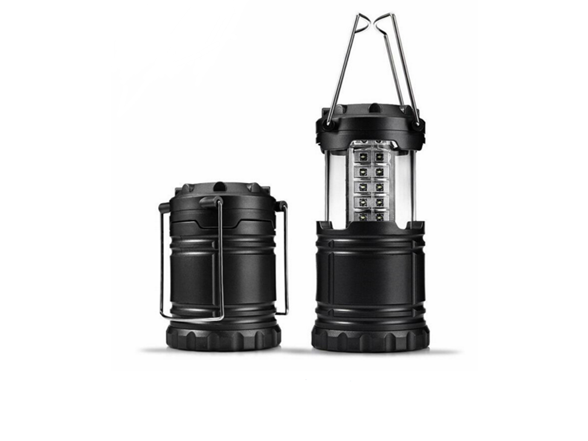 They are super ultra lightweight, completely weatherproof and absolutely indestructible. 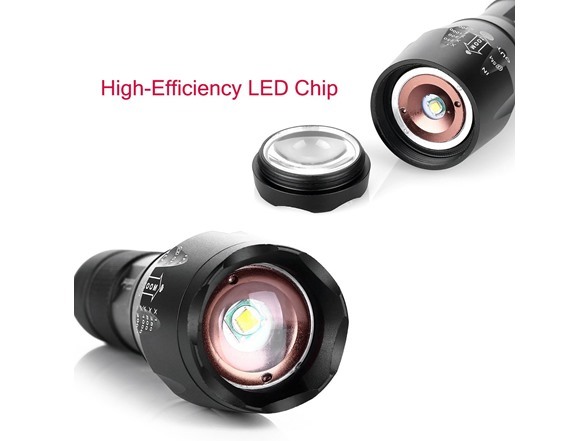 All 3 items come with high efficiency LED bulbs rated and guaranteed for at least 100,000 hours of use. 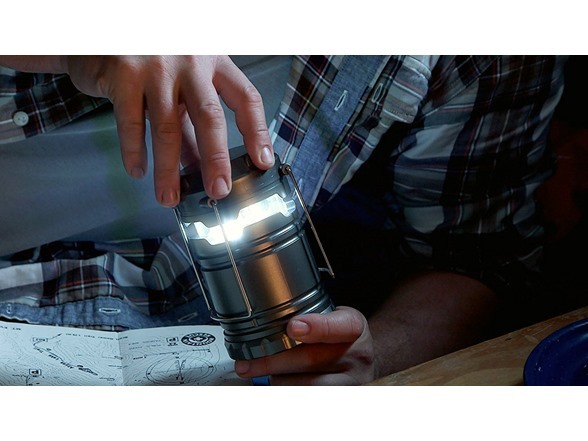 The 1000 Lumen collapsible Tac Lantern features an ultra lightweight at just 9 ounces, indestructible and collapsible aluminum shell with folding handles that produces a light that can be seen for miles away and light even the darkest places in the world. 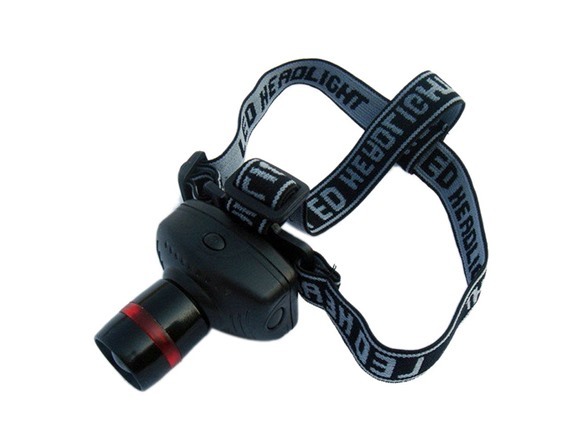 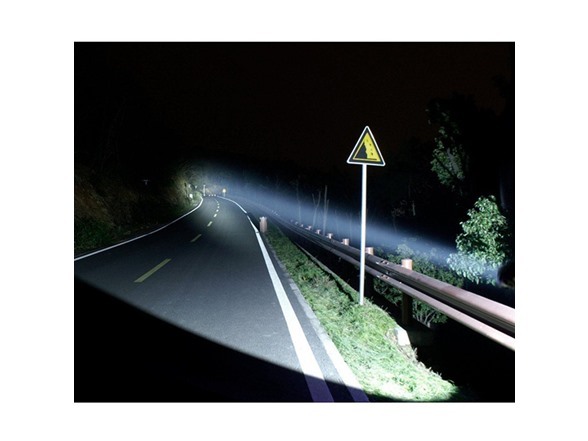 Sometimes using your hands is not an option - A super lightweight yet ultra bright Tactical Headlamp secures firmly around your head with the included comfort strap so you can light your way and still have both hands free.